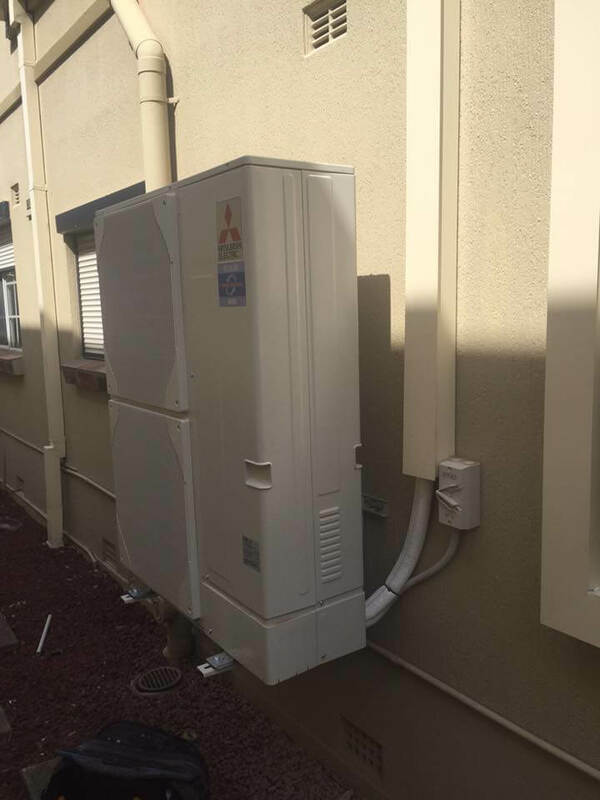 Creation of Hole in the Wall to fit the Piping and connecting the pipes in such a way that the gas does not escape from the pipeline. 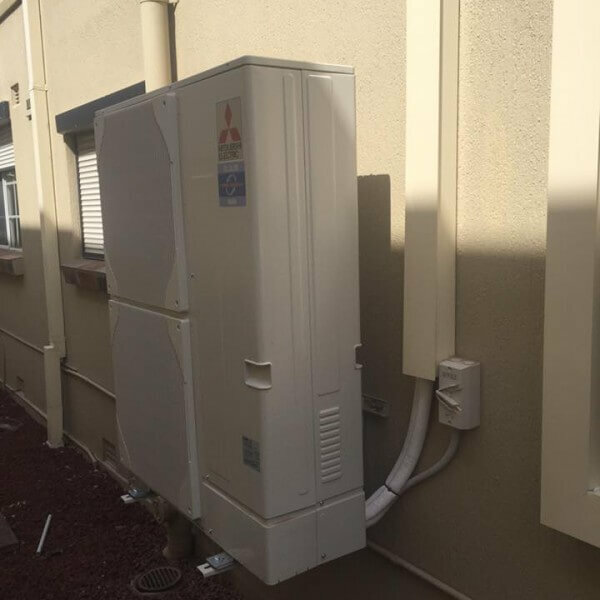 Finally, we install the indoor unit and check for the correct operation of the air conditioner. 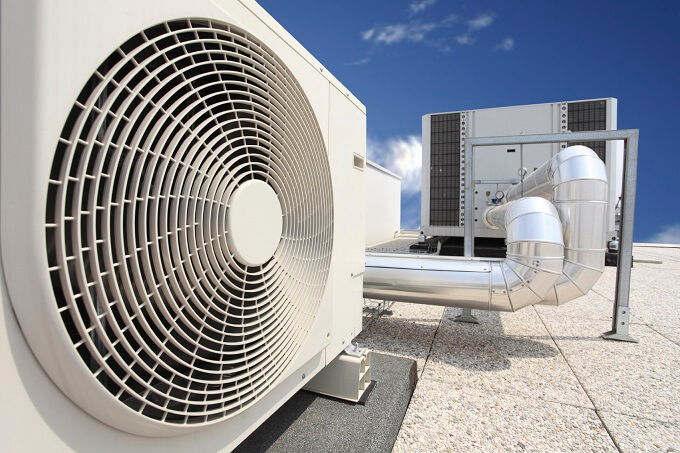 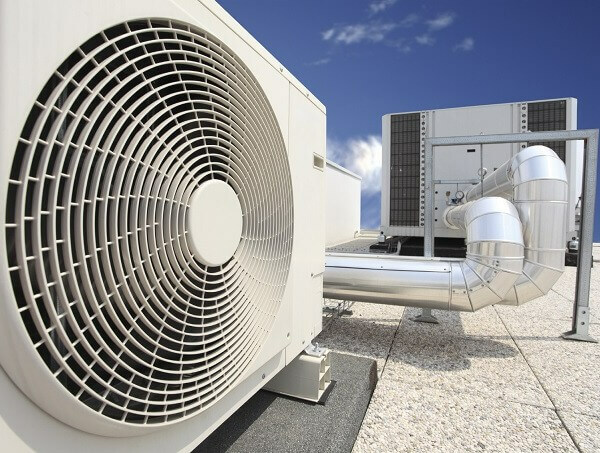 We provide air conditioning in Sutherland Shire along with heating & ventilation services. 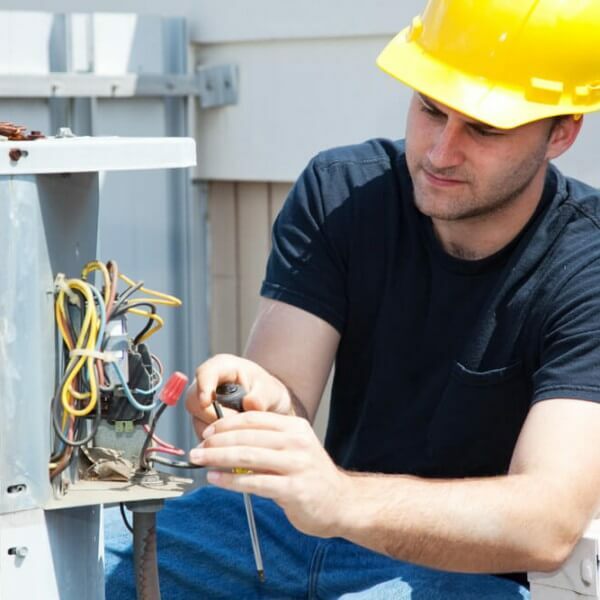 As an Air Conditioning system is a complex system, it is not suggested to leave it in the hands of an inexperienced technician.  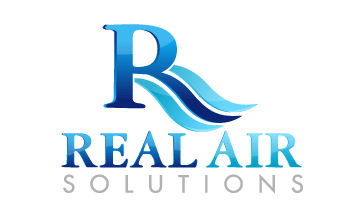 With sound knowledge in the industry Real Air can organize the complete installation of your split system air conditioners.